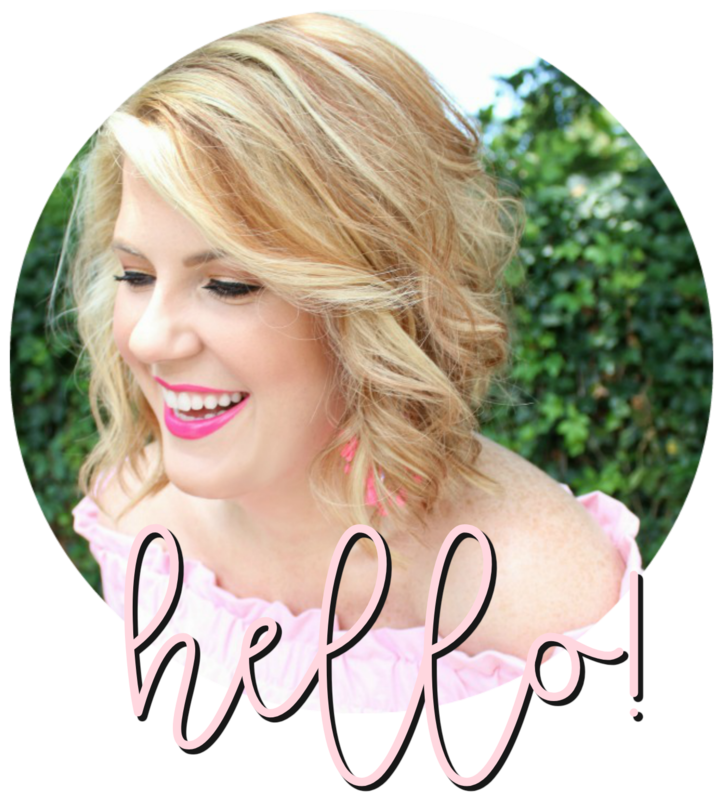 Browse all the wish list features of my favorite bloggers right here! All great picks! Have a Merry Christmas!